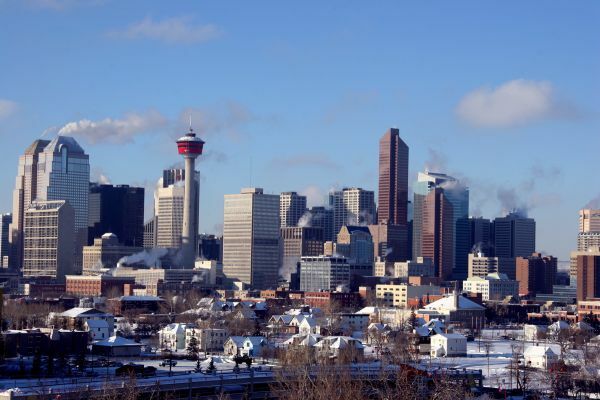 House prices were down by 0.3 per cent nationwide in November with cooler conditions even blowing through Calgary and Toronto. The latest Teranet-National Bank Home Price Index shows that eight of the 11 major Canadian markets saw prices easing and the national decline was the first for a year. The lowering prices range from 1.6 per cent in Halifax to 0.2 per cent in Calgary. Year-over-year prices of course are a different story; Calgary up 9.2 per cent; Toronto up 7.3 per cent; Hamilton up 7 per cent; Edmonton up 6.2 per cent; Vancouver up 5.9 per cent. The report notes that the slight decline in prices over a month does not detract from the markets where prices are still at near-record levels and the bank expects that it will only really change when interest rate rises put pressure on affordability.